Acting in Real Time by renowned Dutch director and acting teacher Paul Binnerts describes his method for Real-Time Theater, which authorizes actors to actively determine how a story is told – they are no longer mere vehicles for delivering the playwright’s message or the director’s interpretations of the text. This level of involvement allows actors to deepen their grasp of the material and amplify their stage presence, resulting in more engaged and nuanced performances. 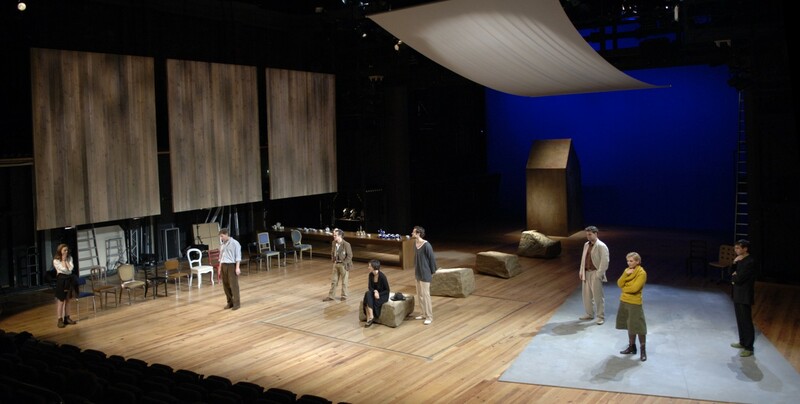 The method offers a postmodern challenge to Stanislavski and Brecht, whose theories of stage realism dominated the twentieth century. In providing a new way to consider the actor’s presence on stage, Binnerts advocates breaking down the “fourth wall” that separates audiences and actors and has been a central tenet of acting theories associated with realism. In real-time theater, actors forgo attempts to become characters and instead understand their function to be storytellers who are fully present on stage and may engage the audience and their fellow actors directly. Paul Binnerts analyzes the ascendance of realism as the dominant theater and acting convention and how its methods can hinder the creation of a more original, imaginative theater. His description of the techniques of real-time theater is illuminated by practical examples from his long experience in the stage. The book then offers innovative exercises that provide training in the real-time technique, including physical exercises that help the actor become truly present in performance. 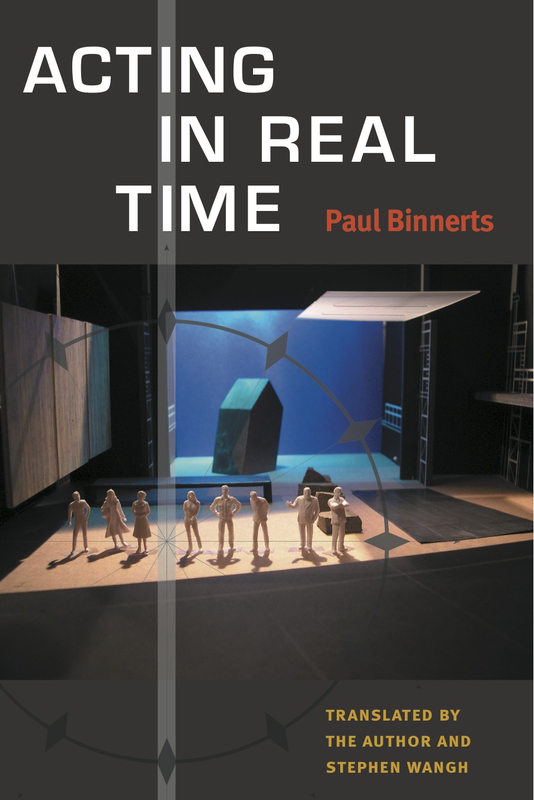 Acting in Real Time also includes a broad overview of the history of acting and realism’s relationship to the history of theater architecture, offering real-time theater as an alternative. The book will appeal to actors and acting students, directors, stage designers, costume designers, lighting designers, theater historians, and dramaturgs.